There’s no question that a high-quality, nutritionally balanced, life-stage appropriate pet food is the ideal diet for any pet. 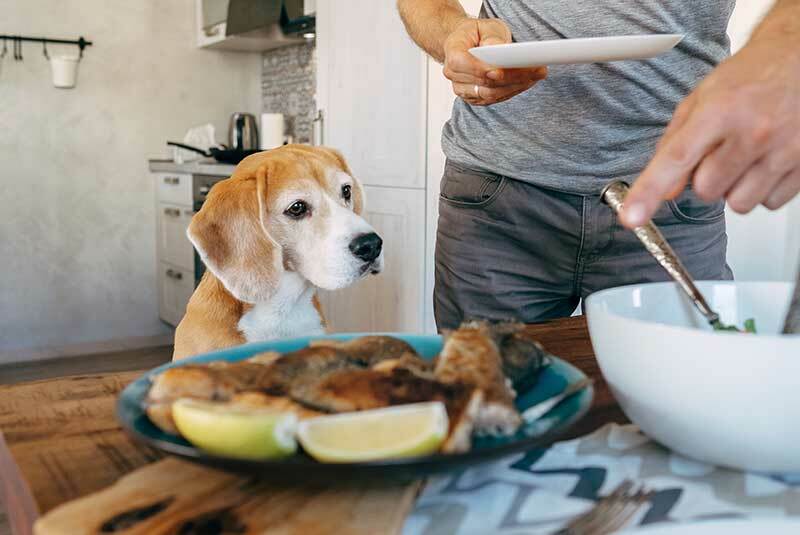 Although our companions don’t need quite the same range of foods and nutrients that we do, adding some variety to their diet can be fun and easy (and healthy!). While pets and people food are generally a recipe for disaster, there are some foods that are just fine for animals to eat. The trick is knowing which ones are safe and which ones to avoid. 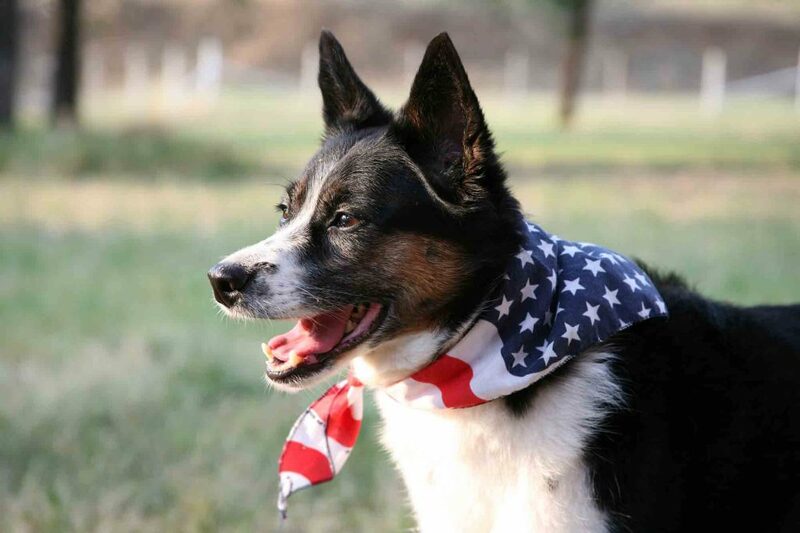 Let the team at Rocklin Ranch Veterinary Hospital offer some guidance! As busy veterinary professionals, dedicated to constantly improving our skills, we take our jobs seriously. It is an honor and privilege to care for our community’s pets, and we strive everyday to make a difference in the lives of our furry patients. The best part? We have fun doing it! We are committed to the highest level of veterinary professionalism. However, in order to maximize our efforts, the value of balance must be recognized. To truly work well together (and deliver the best possible care), we design opportunities to balance the serious nature of our workplace with a little folly, like our monthly Dress Up Day. And now, you get to play along with us! Have you made your new year’s resolutions yet? With 2017 winding down, many of us turn to the coming year with new energy and ready to tackle new goals. Why not set aside a few new year’s resolutions for your pets, too? If you haven’t thought about this yet, have no fear! We’ve got 5 ideas to add to your list before the clock strikes midnight on New Year’s Eve. Adorning our homes with lights, bells, baubles, and greenery is a beloved holiday tradition for families all over the world. 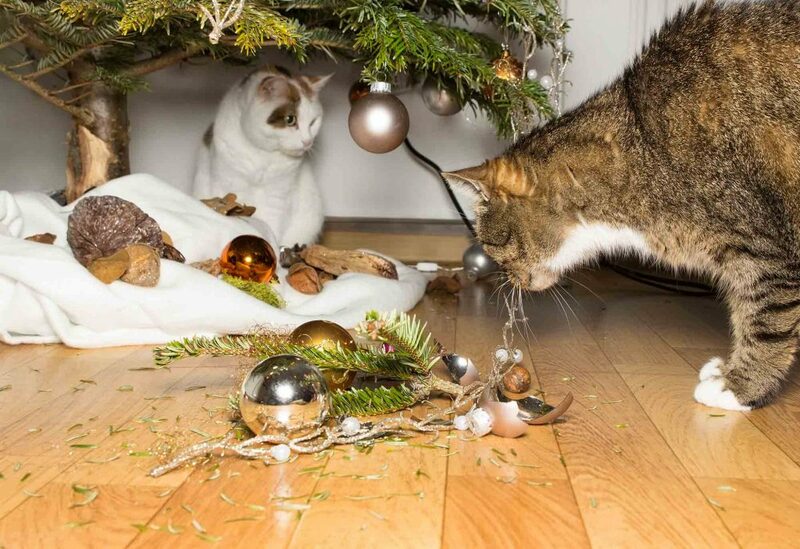 But if there’s a pet living in your home, there’s more to consider than just where to hang the mistletoe. Holiday pet safety is an important part of our seasonal planning, and certain decorations can put pets at risk for illness, injury, or worse. 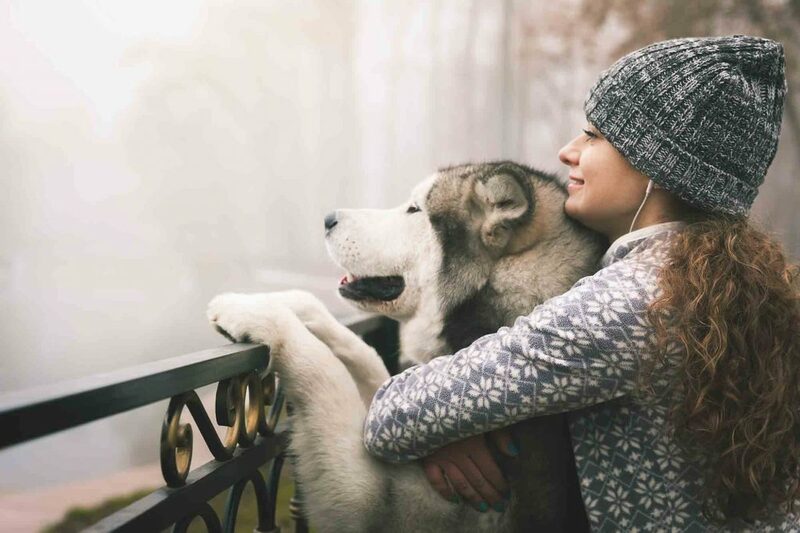 There’s something special about sharing the holidays with pets, and for new pet owners this special first season spent with a new four-legged family member offers the chance to build new traditions and memories together. 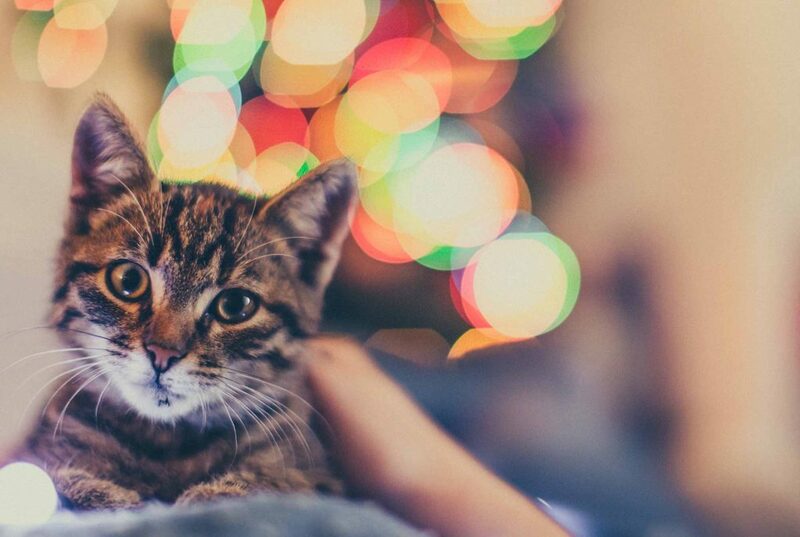 Before you settle in for a snuggle in front of the fire with your sweet pet, take a moment to go over our tips for a safe and fun holiday season! Is dressing up your dog, cat, guinea pig, parakeet, snake, or bearded dragon lizard in a Halloween costume a cherished holiday tradition for your family? After all, what could be cuter than a dachshund in a hot dog costume, a kitty in fairy wings, or a snake wearing a cute little hat? 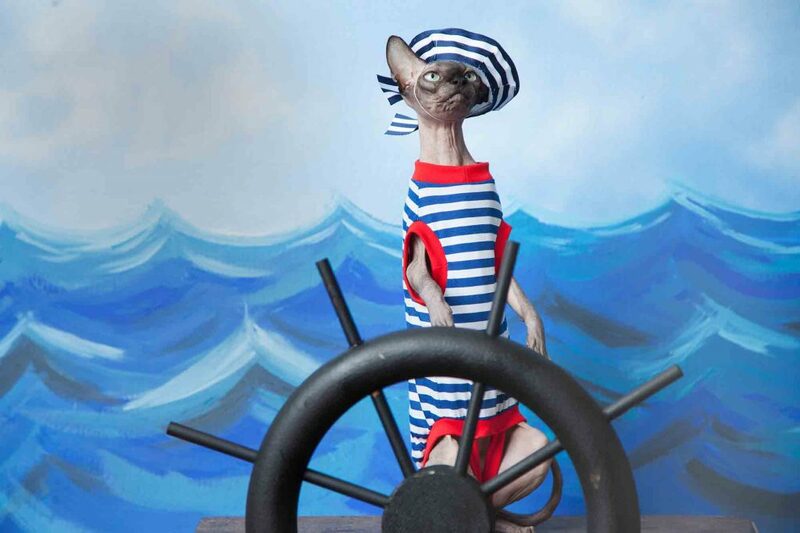 If finding the perfect costume for your furry bundle of joy is part of your Halloween plan, look no further. 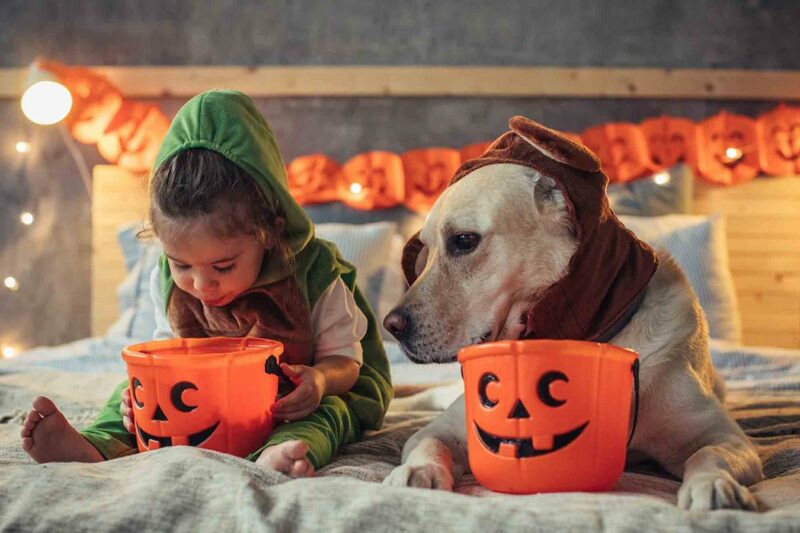 Your friends at Rocklin Ranch Veterinary Hospital have come up with a list of our favorite pet Halloween costumes, along with some safety tips, of course! It’s rare to find an animal who’s seemingly unaware of or unbothered by their surroundings. 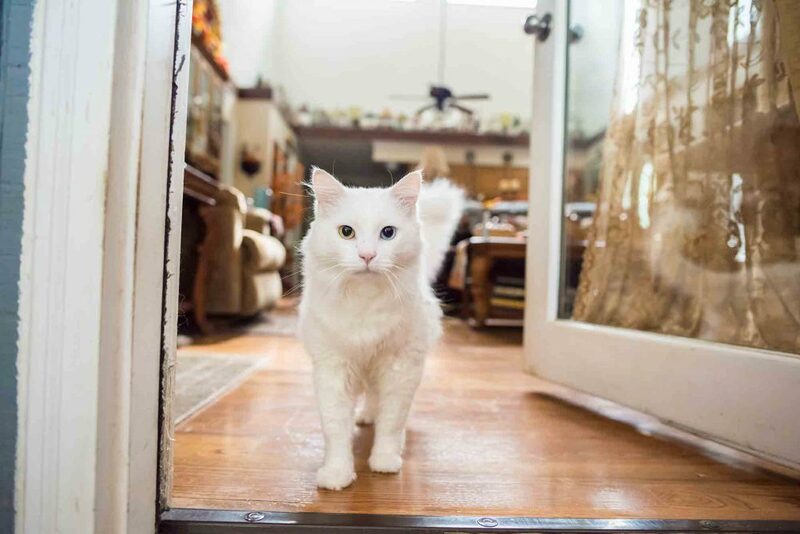 To be sure, cats and dogs are typically hyper-alert when it comes to their environment – especially if there are loud noises or disruption in routine. 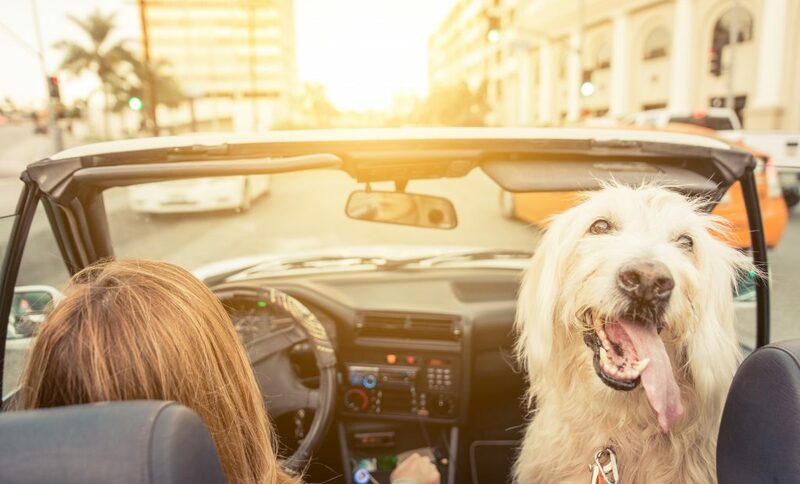 Add to this a dizzying array of tasty food, fireworks, soaring temps, and playful children, and you’ve got a recipe for pet escape. Whether it’s just down the street or beneath the bed, pet anxiety and stress are very real threats to an animal’s safety and wellbeing. From Easter all the way through Labor Day, families schedule backyard get-togethers and BBQ’s. What’s not to love? Absolutely nothing – except for the inherent dangers to your pet. It may not seem like pet party safety is a prerequisite for fun, but without extra care and vigilance at parties, your pet could find big trouble. Does your pet enjoy the company of others or does he or she tend to act up when the doorbell rings over and over? A highly sociable animal can make the party even more lively, but one that’s shy, timid, or stressed may find the situation untenable. Staying home over spring break can be the perfect recipe for familial happiness, but if everyone is bouncing off the walls for a solid week, you might need an alternative. No, we’re not talking about shipping the kids off to Grandma’s or boarding your pet. 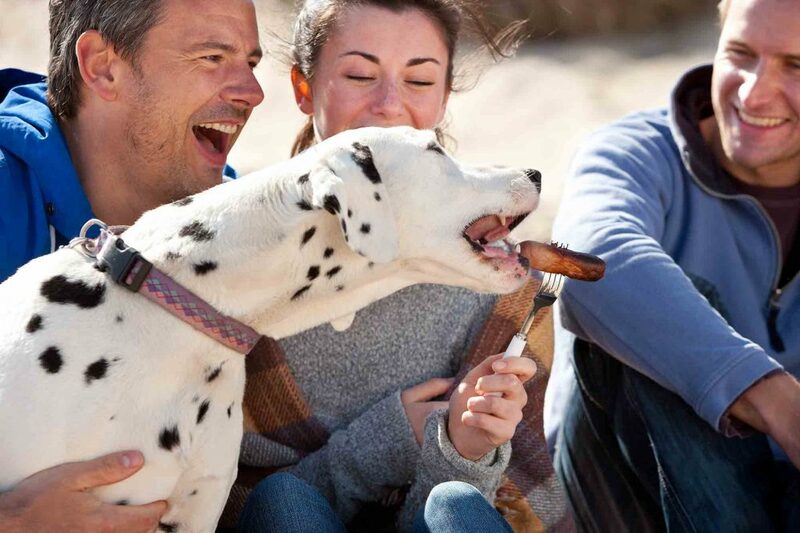 Instead, we offer realistic solutions to spending spring break with your pet and the kids. On your mark, get set, pack your bags! If your family is going nuts at home, hit the open road! We’re lucky to live in a state that offers so much variety. You could hit the beach, scale the Sierra Nevada’s, gawk at the Sequoias, or enjoy some peace in the desert.